Dupree Lakes is located in central Pasco County in Land O Lakes. The community offers residents a community clubhouse, resort style swimming pool, kids splash zone, playground, tot lot, basketball courts, lighted tennis courts, sand volleyball, and soccer field. 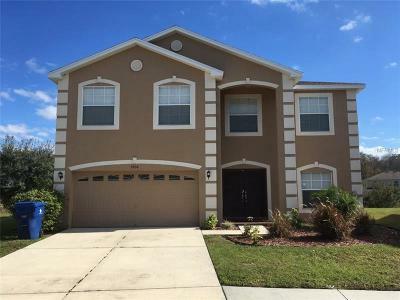 Just 25 minutes from downtown Tampa, Dupree Lakes is centrally located near I-275, I-75, Veteran's Expressway/Suncoast Parkway and SR 54. 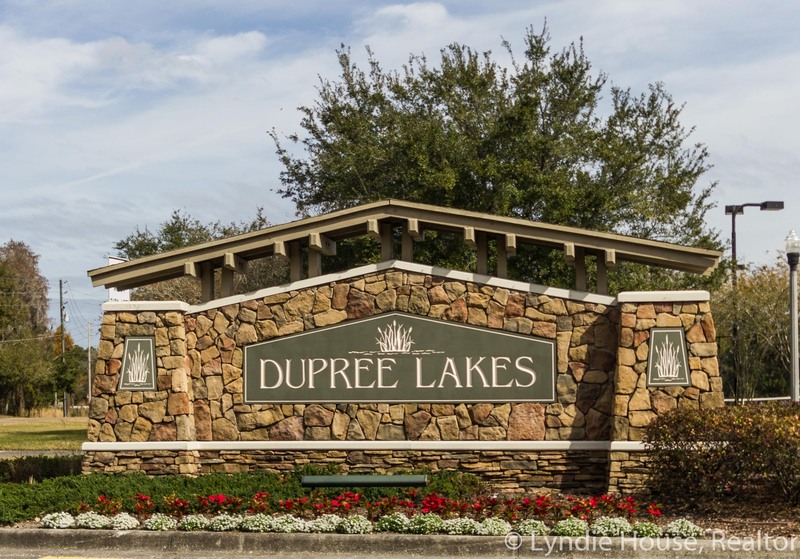 Dupree Lakes is also just minutes from Tampa Premium Outlets and Wiregrass Mall.